ASUS ROG Strix SCAR II / Hero II Powered by RTX Available on January 29! ASUS Republic of Gamers recently announced their new RTX powered gaming laptops during CES 2019 in Las Vegas. Honestly speaking, I thought these announcements were too early and expected them to release here in part of the world by late Q1 or early Q2, Man, I was wrong. 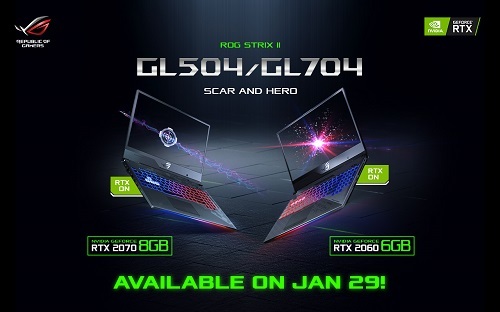 Starting January 29, Philippine end-users will get the chance to be one of the first to own these NVIDIA GeForce RTX-powered laptops – the ROG Strix SCAR II and the ROG Strix HERO II. Yes, these two popular ROG Strix models were refreshed again, but this time they’re equipped with RTX GPUs. NVIDIA’s new RTX GPUs feature real-time ray-tracing technology for more realistic gaming experiences and supreme performance. They perfectly complement the Strix II Hero and SCAR gaming laptops. The ROG Strix SCAR II powered by RTX comes in 15.6” and 17.3” flavors available with the same 144Hz refresh rate and 3ms response time. Both versions are draped in a shooter-inspired motif that uses splashes of camouflage to create a unique aesthetic fit for the battlefield. Highlighted WASD keys further reinforce the SCAR’s roots and ensure that you can easily find the home row for FPS gaming. SSD + 1TB SSHD for storage. rates in the latest MOBA Games, and guarantee that it will run whatever next-gen game you throw at it. Like with the SCAR, NVIDIA Optimus ensures that battery life and power will be conserved whenever the discrete GPU isn’t being used. The ROG Strix SCAR II GL504 powered by RTX will be priced at P119,995 with configurations of 256GB SSD+1TB HDD, 16GB RAM, RTX 2060. 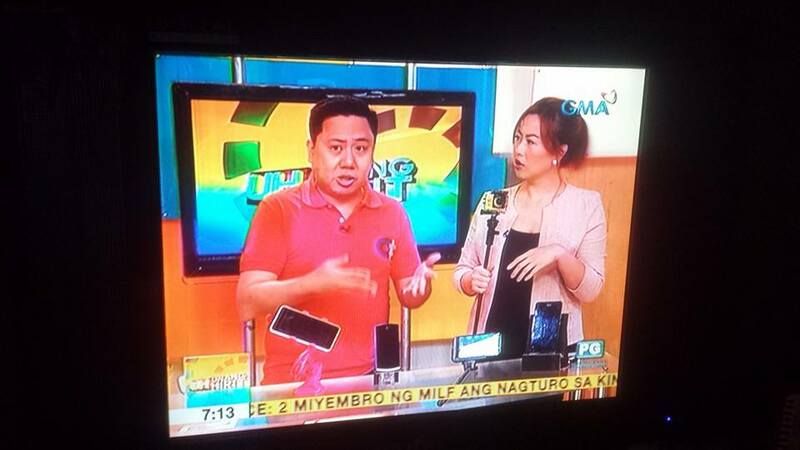 A higher variant with RTX 2070 will cost P144,995. Those who want a bigger 17″ screen can opt for the ROG Strix II SCAR GL704. The RTX 2060 version will have a price of P124,995 while the RTX 2070 is P149,995. The ROG Strix HERO II with 256GB SSD+1TB HDD, 16GB RAM and RTX 2060 will cost P119,995. It will be available at a later date. These RTX powered laptops (except for the Hero II) will be on shelves on January 29, 2019 at ROG Districts and authorized retailers nationwide, including the ASUS ROG Strongholds in Lazada and Shopee.